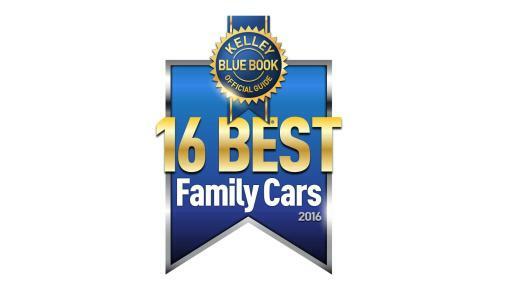 Sedan 2016 Honda Civic All-around great car, KBB.com’s Overall Best Buy of 2016, generous standard equipment, loads of safety features, cool new redesign. 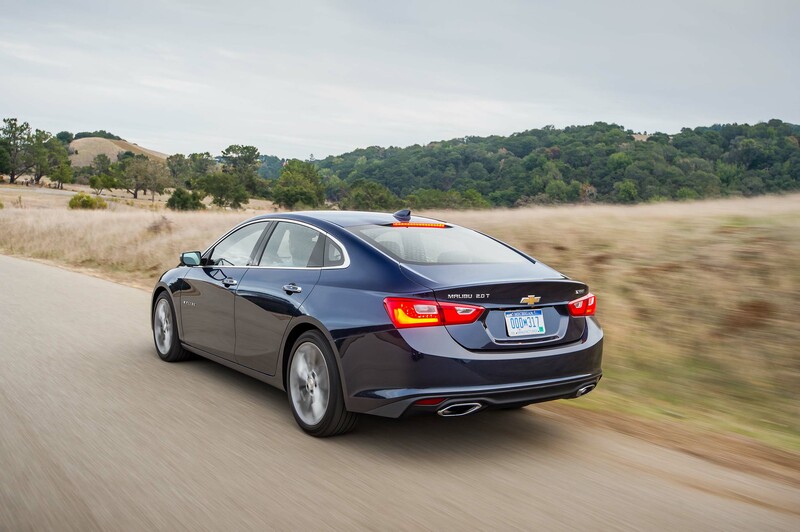 Sedan 2016 Kia Optima KBB.com’s Midsize Car Best Buy of 2016, stylish, feature-packed, family friendly. 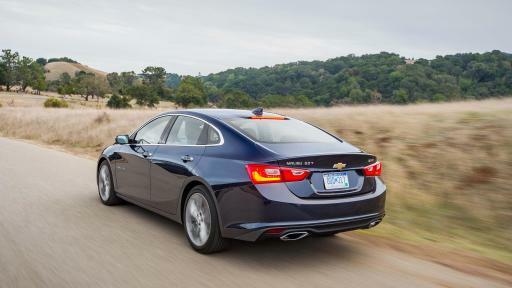 Sedan 2016 Chevrolet Malibu All-new redesign, additional safety and efficiency, comfortable and accommodating interior makes it easy to stay connected. Two-Row Crossover/SUV 2016 Honda HR-V All-new nameplate in hot segment, surprisingly roomy second row, great for a small family in the city. 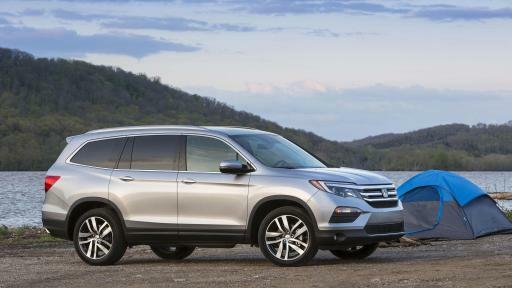 Two-Row Crossover/SUV 2016 Honda CR-V Versatile, enjoyable and practical, makes excellent use of space, one of the roomiest small SUVs available, enviable resale value. 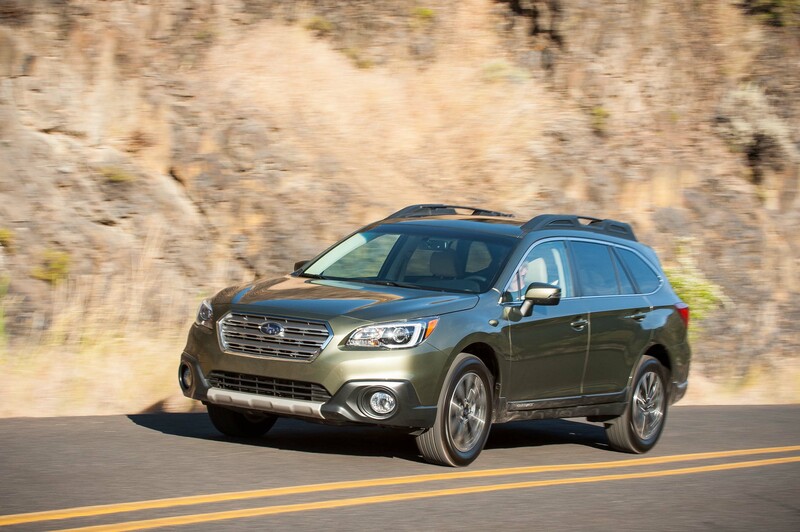 Two-Row Crossover/SUV 2016 Subaru Outback Outstanding room for both passengers and cargo, benefits of both wagon and SUV, excellent AWD and capable off-roading abilities provide peace of mind. Minivan 2016 Kia Sedona Style and function, modern interior, impressive available safety features at affordable price, less bulky feel compared to other minivans. Minivan 2016 Honda Odyssey Unparalleled combination of flexibility, seating, on-road dynamics and features, Wide Mode easily fits three car seats across second row. 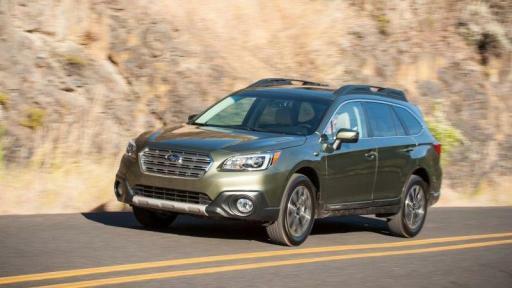 Three-Row Crossover/SUV 2016 Nissan Pathfinder Available around-view monitor, no child seat hassle with EZ Flex & Glide system, pitch-perfect on the road. Three-Row Crossover/SUV 2016 Toyota Highlander Solid combination of comfort, quality, space and convenience features, unsurpassed level of powertrain choice. 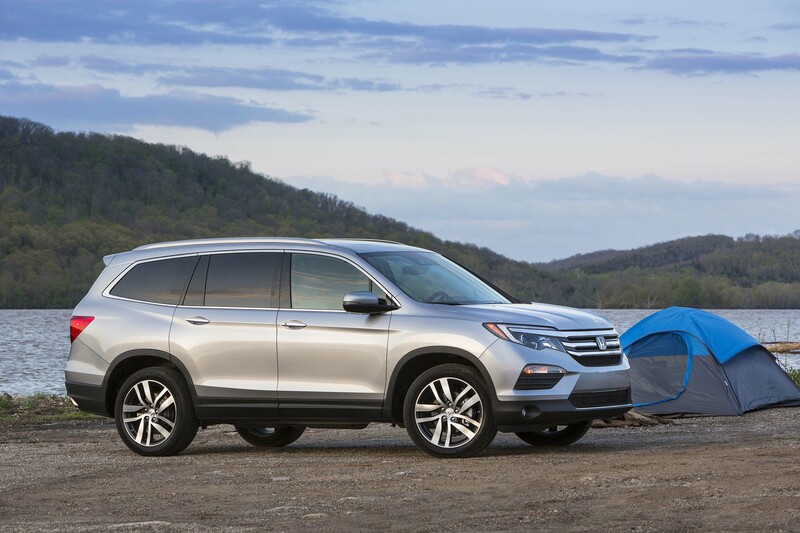 Three-Row Crossover/SUV 2016 Honda Pilot Totally redesigned, “the family-friendliest midsize SUV in existence,” sophisticated suite of available driving technologies, all-star accommodations. Three-Row Crossover/SUV 2016 Chevrolet Tahoe Truck-based SUV offers towing and off-roading capabilities, recent redesign, various connectivity features, carries up to nine people and gear. 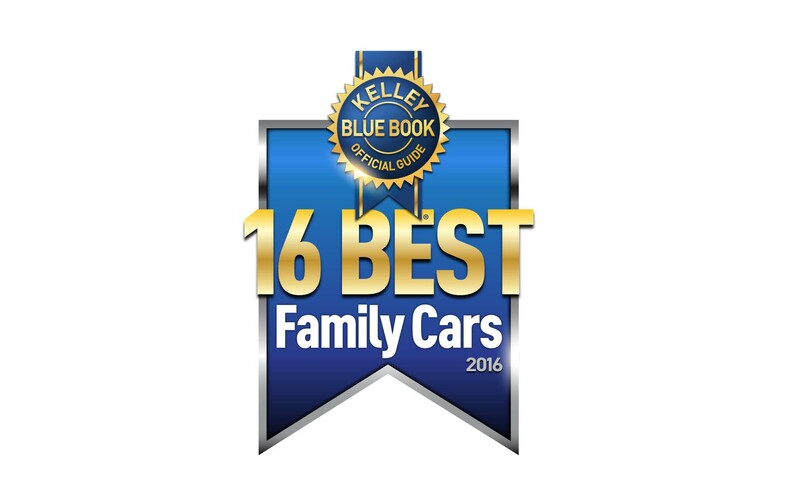 In addition, all-new for the 2016 KBB.com Best Family Cars list, this year the editors took specific notes about how three different types of child safety car seats (a rear-facing infant seat, a convertible seat that can be installed either rear-facing or forward-facing, as well as a forward-facing booster seat) fit specifically into each of the vehicles on this year’s list. This section details helpful information for parents who have children of car-seat age (which typically is from birth through the elementary school years), including ease of installation, how leg room and passenger fit is affected in each vehicle when using various types of car seats, and more.